Let’s start from the beginning. What is ventilation and why do we need it? Ventilation is the provision of air from a clean outdoor air supply, to an indoor building. provide smoke control or smoke clearance. Humans breathe in oxygen and breathe out carbon dioxide. Left un-moderated, this could be dangerous in a building with not enough oxygen in the building to service the inhabitants. Ventilation can be either natural or mechanical or a combination of the two. Natural ventilation can be achieved through openings in the external facade of a building. Windows, doors, vents and grilles are examples of this. However, in some buildings, natural ventilation systems are complex and controllable engineered systems. Mechanical ventilation essentially uses fans to move air between the inside and outside of a building. it’s critical that HVAC systems and air-handling systems are maintained in order to control microorganisms accumulating in building air systems. OUTDOOR AIR INTAKES & EXHAUSTS – Inspect, clean or replace where necessary. AIR FILTERS – Inspect, clean or replace where necessary. HUMIDIFIERS – Inspect, clean or replace where necessary. EVAPORATIVE AIR-COOLING EQUIPMENT – Inspect, clean or replace where necessary. 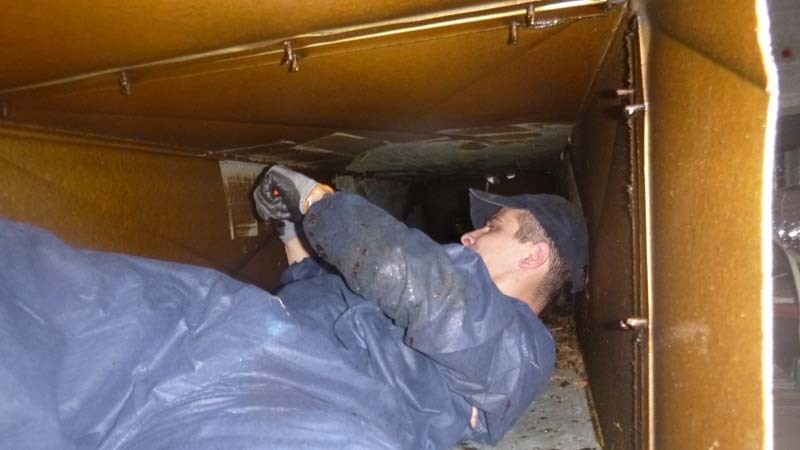 DUCTS & COMPONENTS – Inspect, clean or replace where necessary. HVAC Maintenance – What Are Your Obligations? The responsibilities of a facility manager relating to the ongoing maintenance of a buildings’ HVAC system are clearly outlined in the applicable Australian standard – AS/NZ 3666.2:2011. The title of this standard is “Air-handling and water systems of buildings – Microbial control Part 2: Operation & maintenance“. 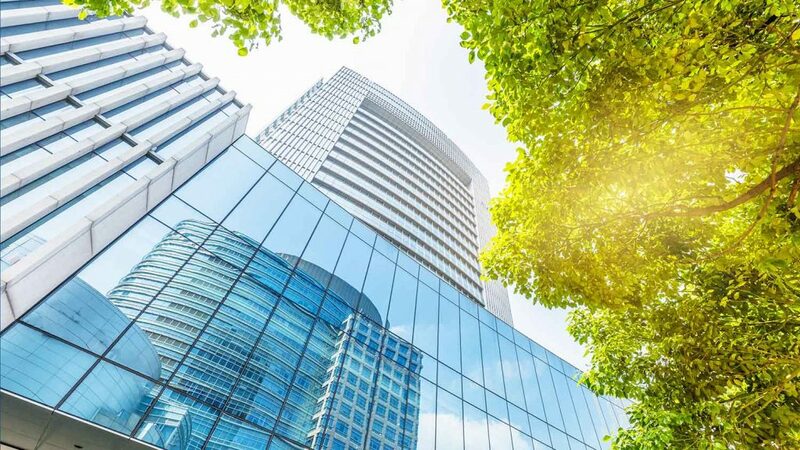 As the title indicates, it’s critical that HVAC systems and air-handling systems are maintained in order to control microorganisms accumulating in building air systems. Inspect, clean or replace where necessary. The standard also outlines the need for the existence of Maintenance Manuals and Maintenance Records. The Maintenance Manual should include details of the maintenance management program including plant servicing, cleaning schedules, and replacement periods for equipment items and components. Date and nature of service performed. Details of defects found and remedial procedure undertaken. The name of the person and company performing the service. Maintenance manuals and Maintenance Service Records shall be readily available at the site for inspection by regulatory authority upon request. For the purpose of maintenance management, the maintenance service records shall be retained for a period as required by the regulatory authority. Clean Air Filtration Services can manage all your HVAC maintenance requirements. We can maintain Maintenance records and ensure that your building, hospital or factory is compliant. Commercial kitchen cleaning inclusive of kitchen canopy cleaning and kitchen exhaust cleaning is no easy job. However, Clean Air Filtration Services can take care of all your commercial kitchen cleaning requirements. A kitchen canopy can develop a layer of grease and dirt on its surface. This results in an increase in bacteria growth and bad odours, causing an environmental health hazard. Left unclean, a kitchen canopy and kitchen exhaust system can eventually collect enough grease to become an extreme fire hazard. Every year thousands of restaurant grease fires are reported in restaurants, with huge property losses, huge costs and fire marshal inspections. Kitchen canopies and kitchen exhaust systems are thoroughly and professionally cleaned by our friendly staff. Kitchens are de-greased through the use of manual or pressure hot wash systems. This includes the canopy through to the ductwork, fan and outlet. 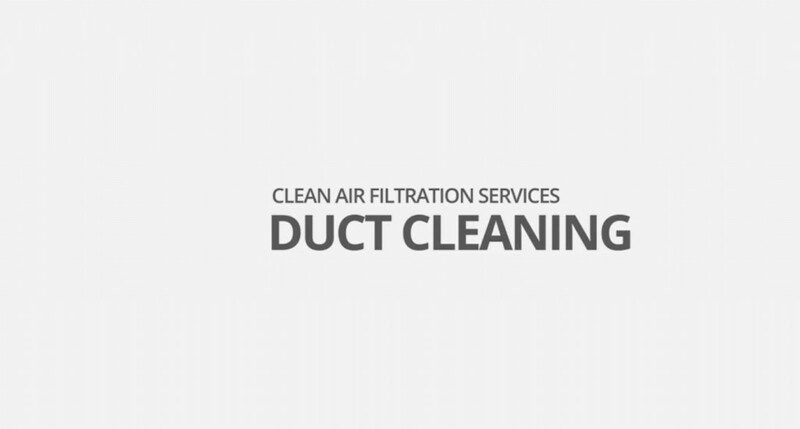 To support this cleaning service a comprehensive filter exchange program and an air flow monitoring service is available. Services are available 24 hours a day, seven days a week, allowing jobs to be completed with minimum disruption to a client’s business, staff and customers. 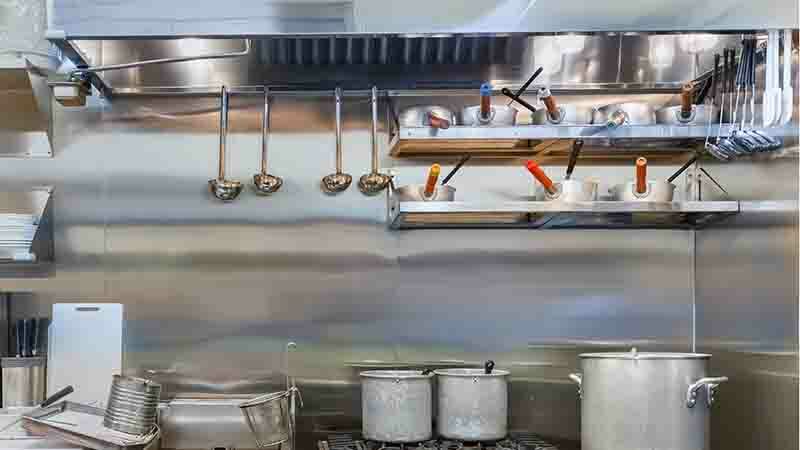 If a commercial kitchen has not been professionally cleaned in a twelve month period per A.S 1851 rev 2005 your building is non-compliant resulting in restaurant shutdowns or even no insurance for the fire . Your first line of defence should be to have your commercial kitchen cleaned regularly. Clean Air Filtration Services will keep you in compliance with the latest industry standards and regulations. AS 1851-2005 Maintenance of Fire Protection Systems and Equipment. AS 1668 Ventilation and Mechanical Maintenance of Air Conditioning Systems. We give you peace of mind and confidence that you are prepared for regular and random inspections by Health Officials. Cleaning commercial kitchens is a tough and demanding job that is something extremely frustrating. However, it can be made easier and cleaner by Clean Air Filtration Services Pty. Ltd. We have the expertise and know-how to efficiently and effectively clean your commercial kitchen. We offer a full commercial kitchen cleaning and sanitising service - (Ovens, Hot Plates, Deep Fryers, Floors, Walls and Ceilings). These systems are thoroughly degreased, through the use of manual, steam and pressure hot wash systems, from the canopy through duct work to the fan and outlet. To support this cleaning service, a comprehensive filter exchange program is available. Minimum requirement for the cleaning of Kitchen Exhaust systems as per Australian Standard A.S. 1851-2005 is annual cleaning or as required upon inspection. Even the most efficient extraction filters cannot remove all grease and dirt from the air. Over time, a layer of grease and dirt is deposited on the surfaces of ventilation ducts, canopies and extractor fans. Not only does this cause an environmental health hazard by providing a breeding ground for bacteria and foul odours, it also reduces the efficiency of your extraction system and is a major fire risk. Maintenance is required on a regular basis. A typical day in the life of a Clean Air Filtration employee involves getting your hands dirty – often very dirty. It obviously hadn’t been cleaned for a number of years. There was nothing left to do except roll up our sleeves and get stuck in. I’m not concerned for our guys. This experience was just another ‘day in the life’ for our employees who do a fabulous job cleaning some very dirty kitchen exhaust systems. Our guys are certainly willing and able to clean anything that they come across. However, it’s the risk of fire that really worries me. By not cleaning the grease laden kitchen exhausts and ducts, the restaurant is opening themselves up to huge fire risks. Several Melbourne restaurants have been consumed by kitchen fires in the last few years. These fires originated in kitchen flues and canopies. 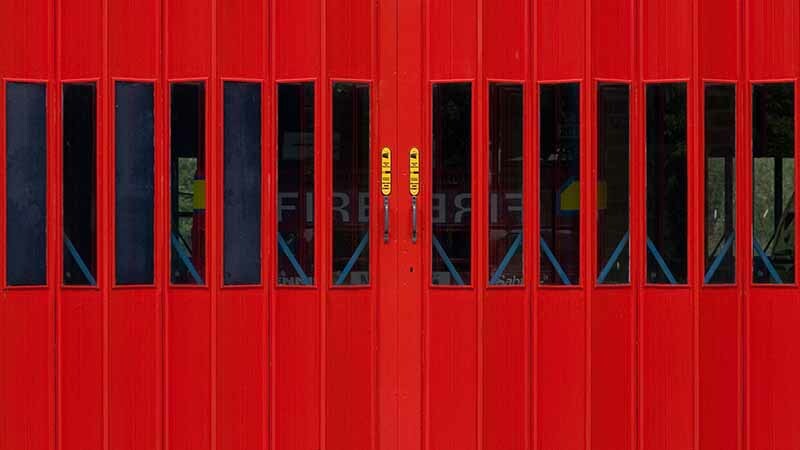 To prevent fire hazards like these maintenance is required on a regular basis. It is important to be aware if the exhaust system has not been professionally cleaned in a twelve month period, as per A.S 1851 rev 2005, your building is non-compliant resulting in restaurant shutdowns or even no insurance for the fire. Reduction in Bacterias and Allergens.